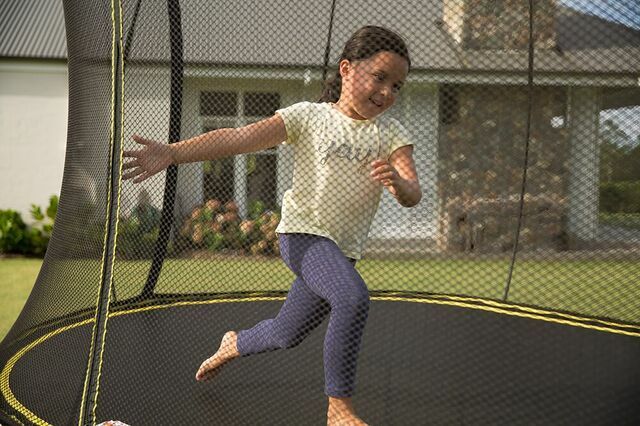 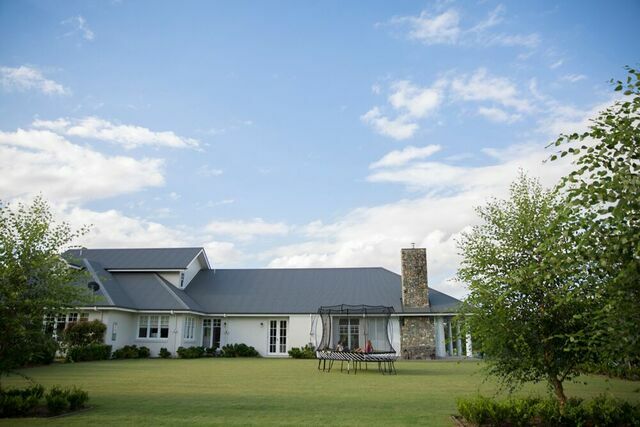 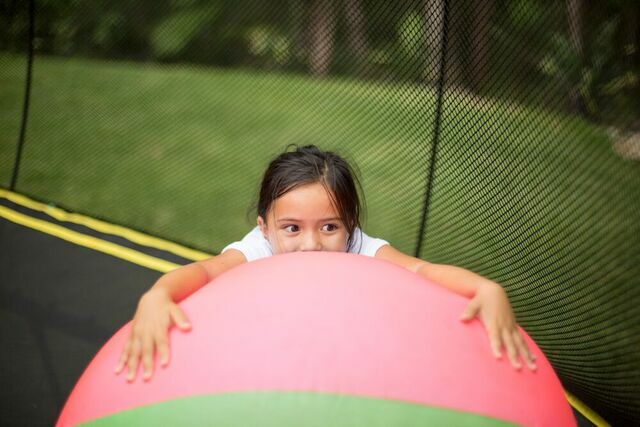 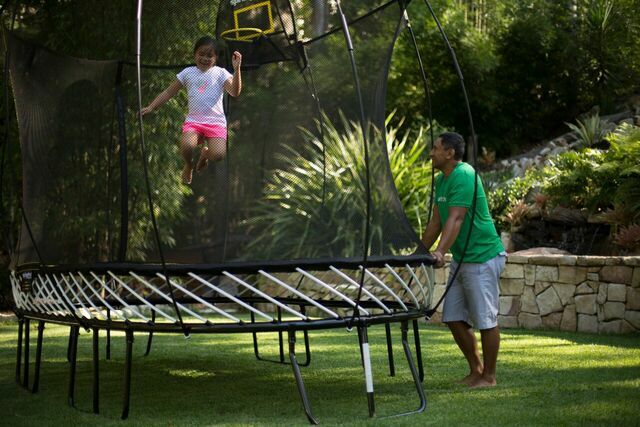 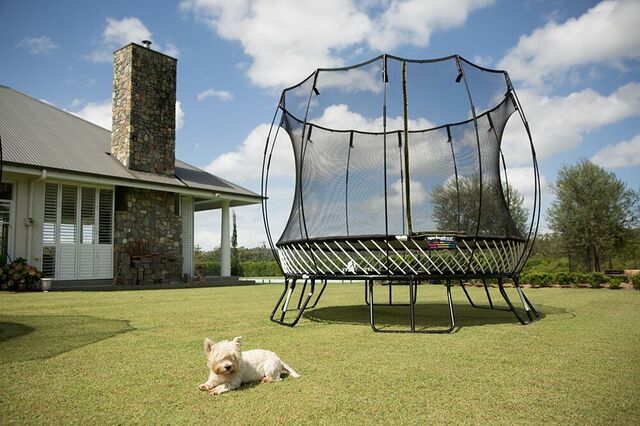 We’re lucky enough to work with the team who brings you the world’s safest trampoline – Springfree Trampoline. 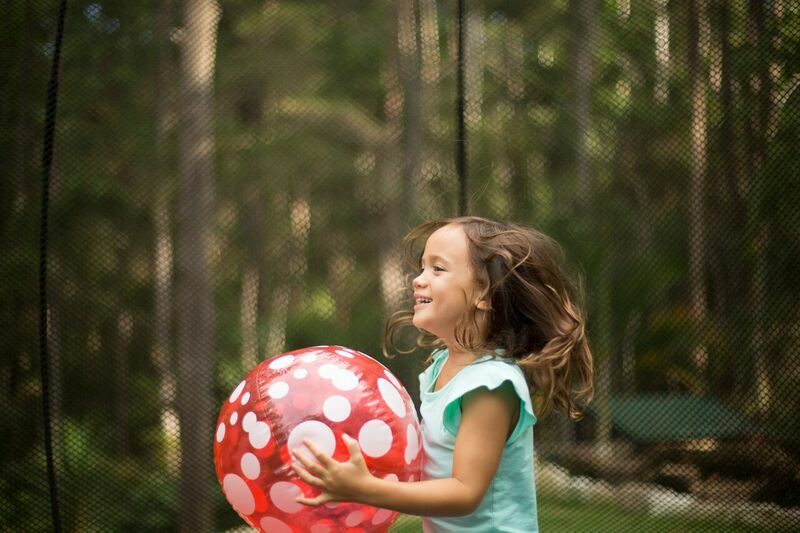 We were asked to shoot high quality stills and video for their upcoming campaigns and website. 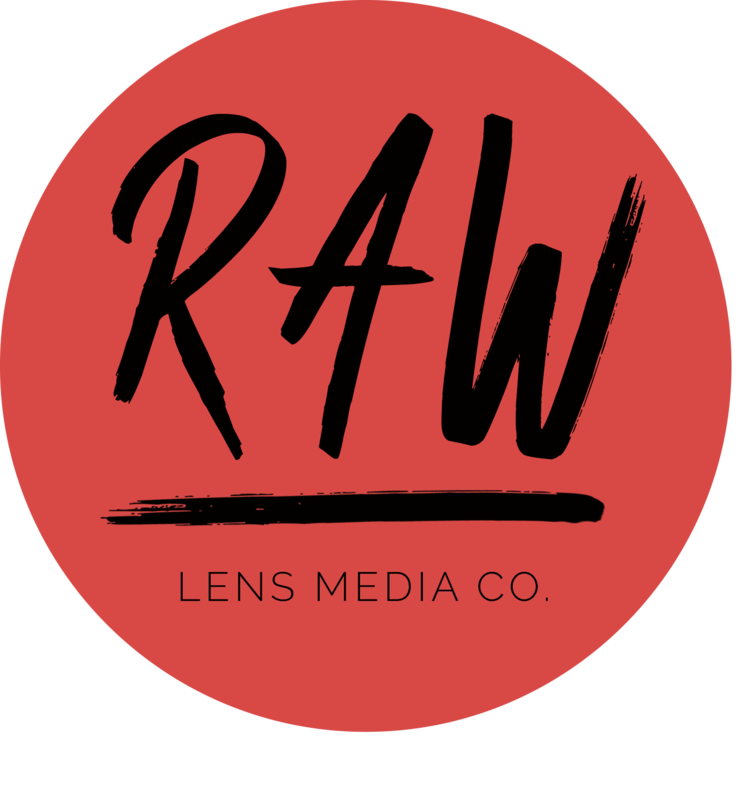 Have a scroll through to see a sneak peak of what we came up with.